GRETNA — A company is seeking more than $16,000 in sums due. LA Health Solutions LLC filed a suit on May 9 in the 24th Judicial District Court against Hester Hilliard, alleging an open account. According to the claim, the plaintiff is seeking damages for an open account in the balance of $16,540, claiming that the defendant was negligent in paying off the balance allegedly owed. 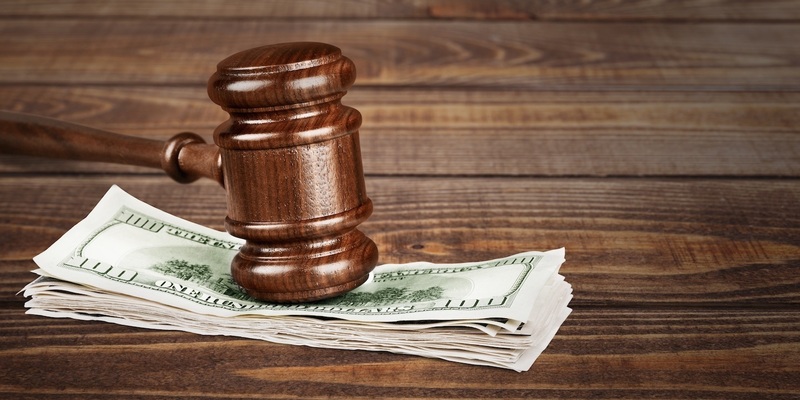 The plaintiff is seeking all reasonable sums due, attorney's fees and court costs. The plaintiff is represented by Adam M. Stumpf of Chehardy, Sherman, Williams, Murray, Recile, Stakelum and Hayes LLP in Metairie. The 24th Judicial District Court case number 783584.